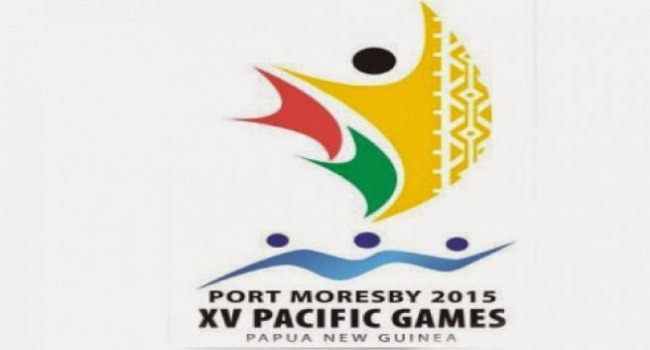 Competition has entered into second last day of the Pacific Games in Papua New Guinea. Looking at today’s schedule the Fiji men’s Beach volleyball side plays the semifinal against Tonga at this hour. Beach volleyball final will also be played later today. In Lawn Bowls, Fiji Male pair takes on Tonga at 2pm while the Triples Male team takes on Cook Islands at the same time. In Netball, The Fiji Pearls side plays Samoa in the semifinals at 7pm. The Fiji men’s under 23 football side plays PNG at 5pm for the Bronze medal. The final between Tahiti and New Caledonia will be played at 9pm. Competition in Athletics, Boxing, Taekwondo, Volleyball and Squash also continue today. Looking at the medal tally, Fiji is still fourth with 29 gold, 37 silver and 28 bronze medals. PNG looks all set to win the games, with the nation on top with 64 gold, 49 silver and 47 bronze. New Caledonia is second on 51 gold, 48 silver and 43 bronze, while Tahiti has 31 gold, 25 silver and 28 bronze.